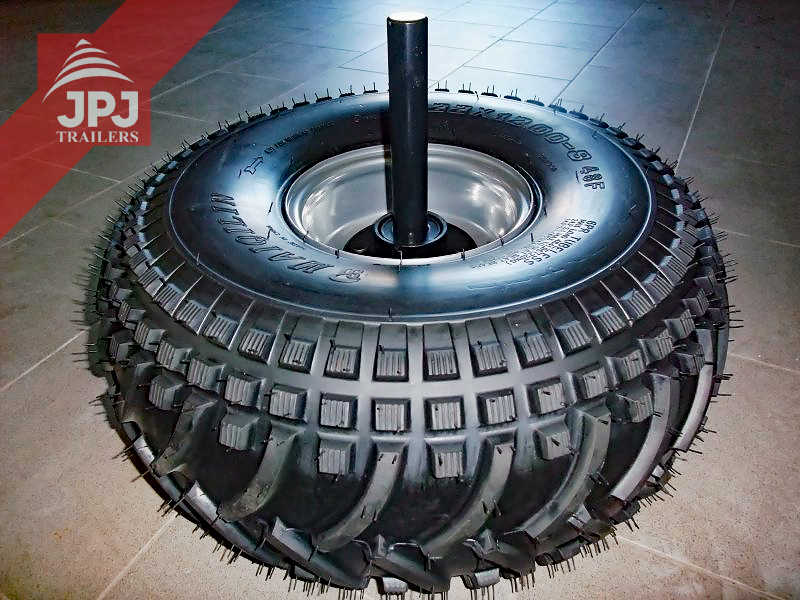 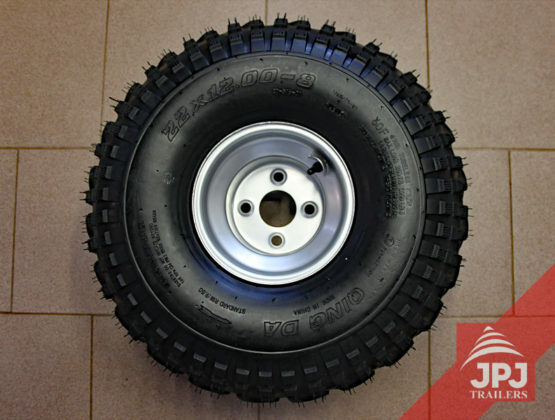 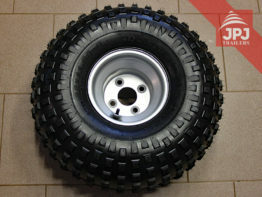 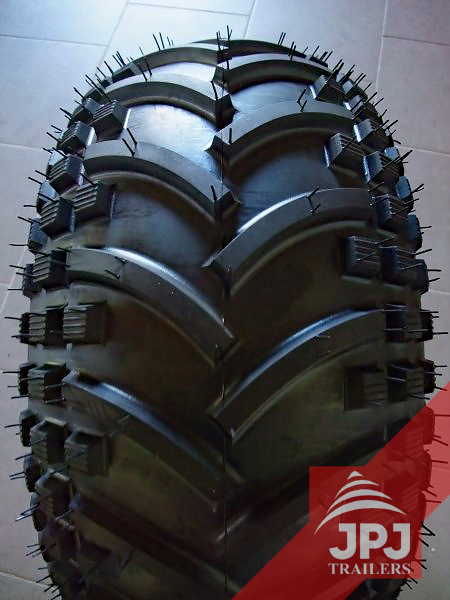 High-quality off-road wheels with a deep tread that provides excellent terrain passability. 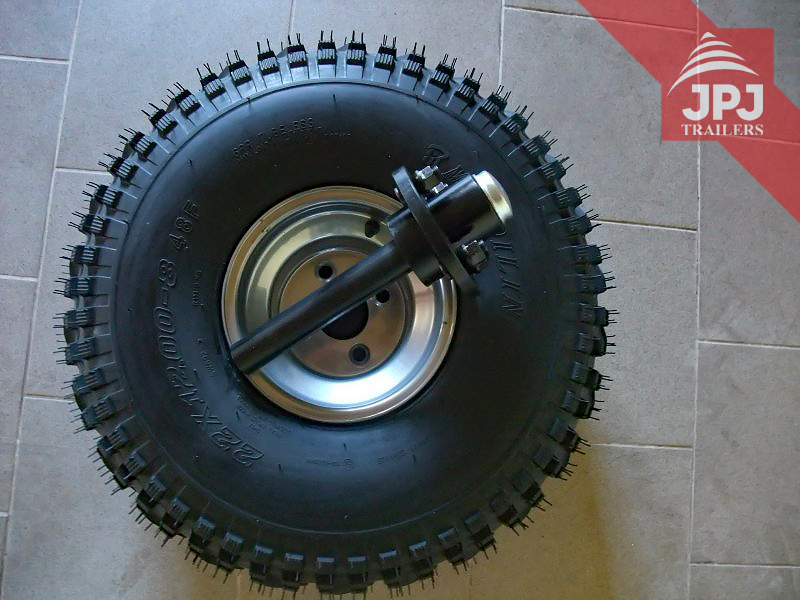 The price includes the tire as well as the disc. 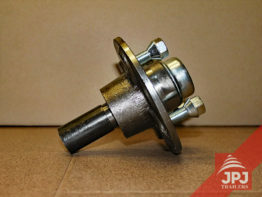 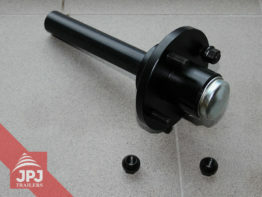 When needed, wheel hubs can be purchased as well.